Fearless Agility's Beyond Basics workshops are intended for teams and organizations who have provided foundational training to their team(s), have conducted one or more pilot projects, and are ready to take their Agile implementation to the next level. All of our workshops use cutting-edge adult learning methods designed to provide maximum comprehension and retention, helping to ensure that students not only walk away with the necessary building blocks, but remember them months and even years later. 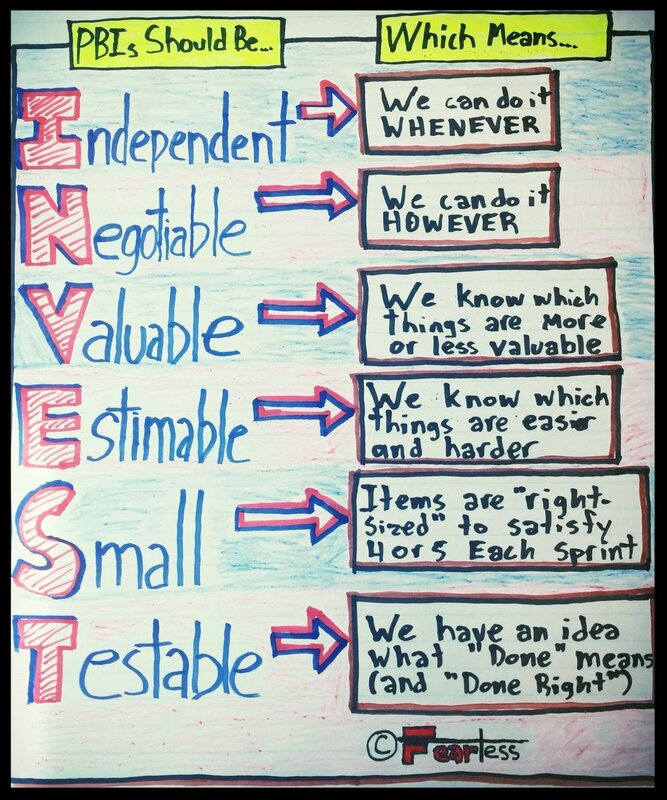 Fearless Agility's Becoming a Self-Organizing Team is a 1-day intensive workshop specifically designed to follow our Foundational Education classes, such as our Certified ScrumMaster or Introduction to Scrum trainings, picking up right where our foundational classes leave off. Through a combination of group discussion, facilitated working sessions, and interactive exercises, participants learn what it means to be self-organizing and self-managed and are given the tools and techniques necessary to foster team mastery, autonomy, and purpose. This workshop is appropriate for all members of an Agile team. Fearless Agility's Practical Skills for ScrumMasters workshop is a 1-day intensive follow-up to our Certified ScrumMaster training. Through a combination of lecture, group discussion, and hands-on exercises, students broaden their knowledge and learn more advanced tools and techniques for being a great ScrumMaster. This class is appropriate for those who have had a formal introduction to Scrum, tried their hand at being a ScrumMaster, and want to take their skills to the next level. Fearless Agility's Practical Skills for Product Owners workshop is a 1-day intensive follow-up to our Certified ScrumMaster and/or Certified Scrum Product Owner training. Through a combination of lecture, group discussion, and hands-on exercises, students learn advanced tools and techniques for being a great Product Owner. This workshop is intended for those who have had a formal introduction to Scrum, tried their hand at being a Product Owner, and want to take their skills to the next level. Once teams have received Foundational Education and have mastered basic Agility, Fearless Agility’s Practical Skills for Scrum Teams: Introduction to eXtreme Programming (XP) is the next logical step to becoming a successful Agile enterprise. Ken Schwaber, co-creator of the Scrum framework has said, “Scrum is a pathway...” Noted Scrum expert and Certified Scrum Trainer, Dr. Dan Rawsthorne, describes Scrum as “training wheels for Agility.” We agree with them. In our experience, Scrum is only the beginning of the road to Enterprise Agility. Scrum provides Agile-minded leaders and their staff the bare minimum of Agile management processes and, once implemented, surfaces dysfunction. 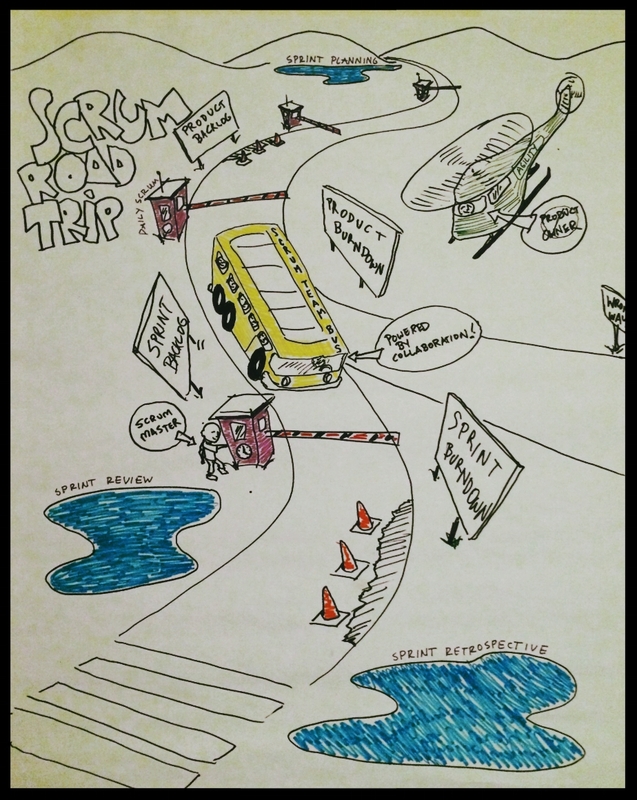 Real transformation begins at the point an organization starts to address what Scrum exposes. Practical Skills for Scrum Teams: Introduction to eXtreme Programming (XP) is 3 full days of immersive, interactive, and activity-based instruction that puts practical application at the forefront (and puts the instructor in the “back of the room”). Through a combination of informal discussion (no lectures or power point presentations in this workshop! ), group activity, and hands-on technical exercises, participants learn the basic theory and practice of eXtreme Programming’s “essential practices”. *Requirements for CSD Certification: In addition to the 3 days of technical instruction provided by this workshop, participants wishing to earn the Scrum Alliance Certified Scrum Developer designation must complete additional course work, such as our Certified ScrumMaster training. For more information about the full requirements for CSD certification, please visit the Scrum Alliance website.